I’m back in Asia, re-united with my partner in crime- The Beave. 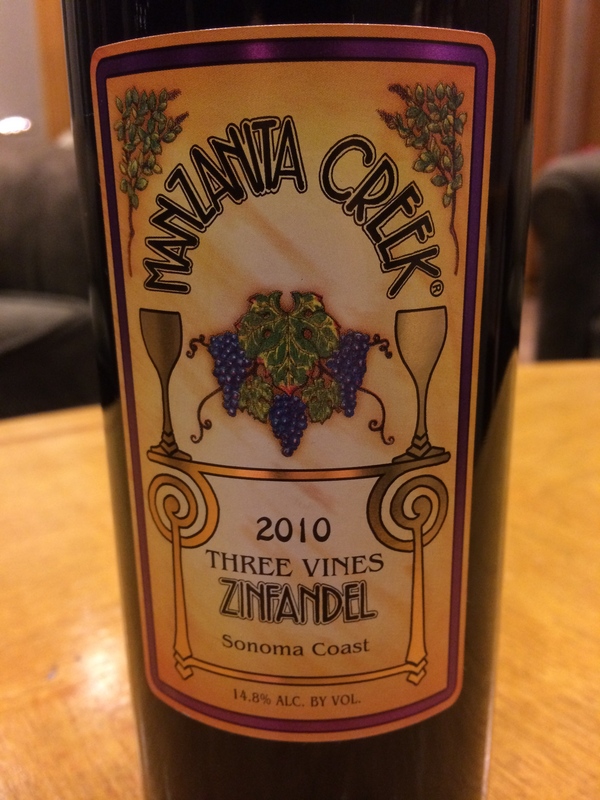 He brought this highly rated Sonoma Zin from home for us to share. Black cherry and tar with some Asian plums and a hint of oak. Extremely smooth with gentle tannins that caress the mouth yet manage to hide the whopping 14.8% alcohol. A long finish and good acidic structure make this a really good wine that could be cellared for a few years, but why wait? I think he laid out about $20 for this 90 pointer and I am going with 3 stars. Salut….